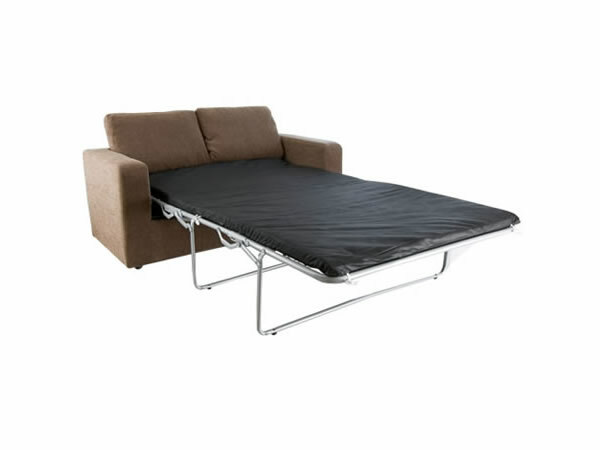 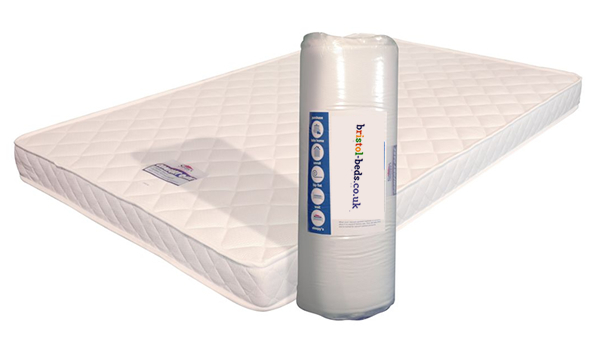 Squire Sofa Bed - Bristol Beds - Divan beds, pine beds, bunk beds, metal beds, mattresses and more! 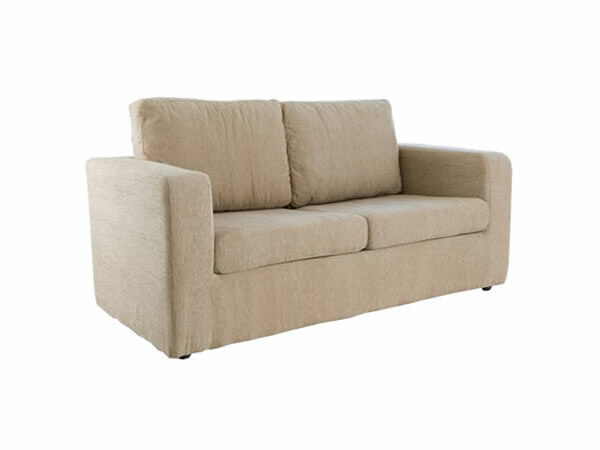 Available in brown cord, beige, faux leather brown or faux leather black. 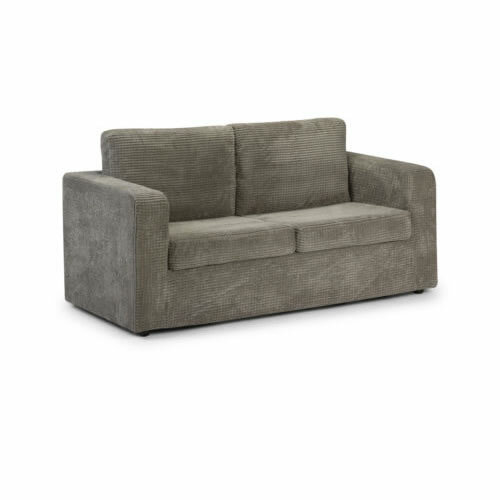 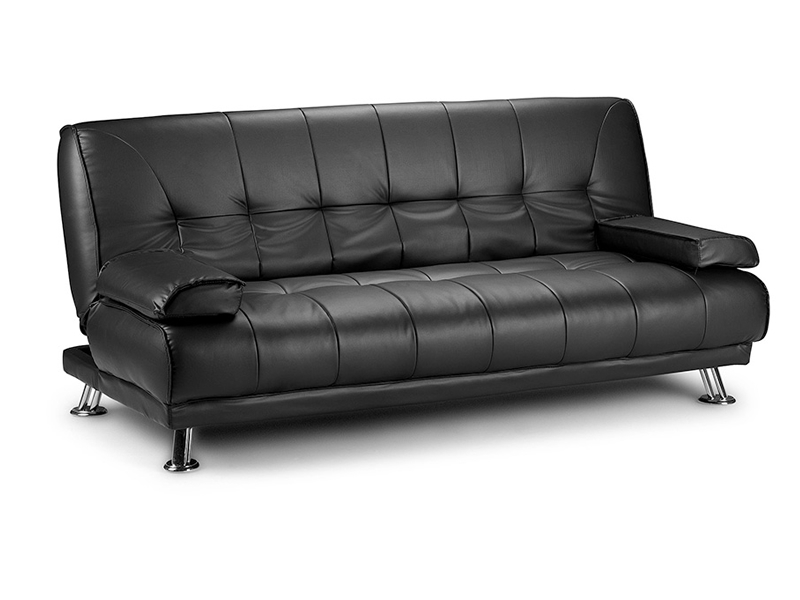 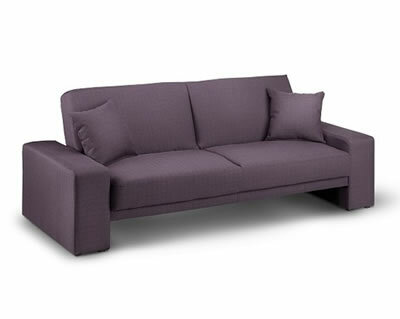 3 fold mechanism 2 seater modern design allows comfort as sofa or bed – fully removable cushions.